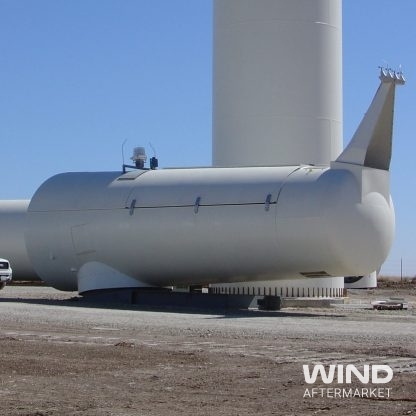 Searching for a used wind turbine nacelle. 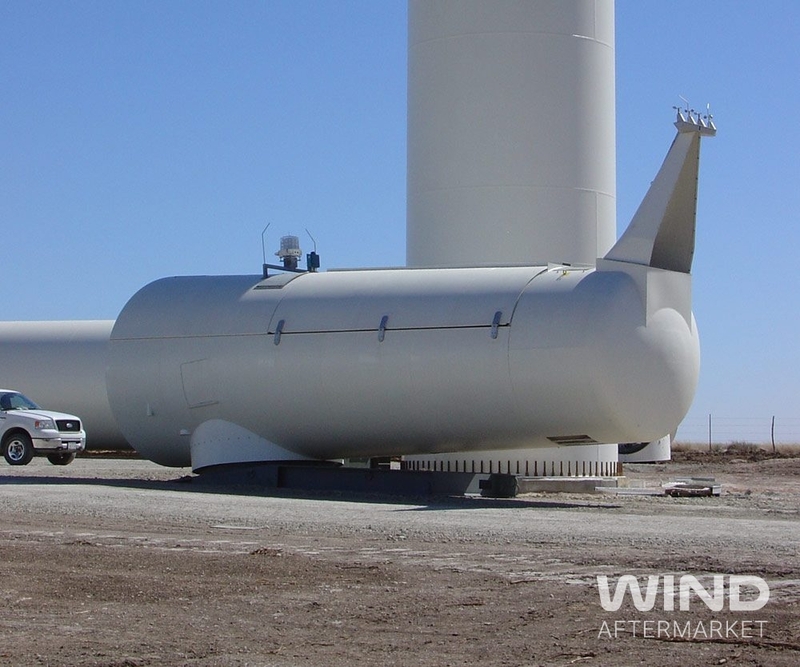 We are interested in purchasing a used wind turbine nacelle that will be utilized for training purposes. We would prefer a megawatt-class nacelle from a manufacturer such as General Electric, Vestas, Mitsubishi, Siemens or Bonus but we are open to other brands if similar in design. Components do not need to be in perfect working order as long as the original drivetrain configuration is complete.